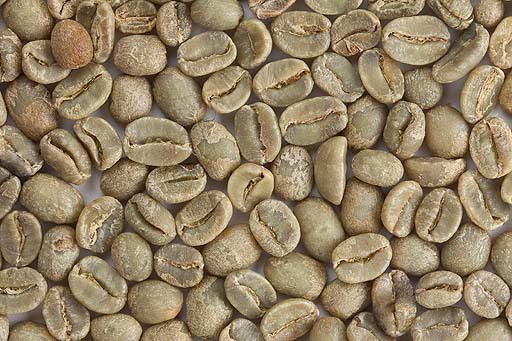 There are a number of places that you can buy green coffee beans from for home roasting; a local roaster in your area or online websites, for example; www.coffeesnobs.com.au, sweetmarias.com and there are many others (take a look at our supplies page). Order a few kilos as the best thing about green coffee beans is that they will keep fresh in a cool dry and dark place for several months or much longer if stored correctly. So don’t worry about getting a little extra as you will also save on freight cost and that makes the price per kilo even less. Tip Before you place your order you should check with the supplier and/or you local authorities as green coffee beans may well have import restrictions and the last thing you want is your green coffee beans being disposed of by customs. As an example I am in Australia and I can’t order green coffee beans from sweetmarias.com in the US unless I have an import license. Something to roast the green coffee beans in! You most likely already have a roasting contraption; saucepan, wok or popcorn maker. A home made bean cooler to quickly lower the temperature after roasting so get your fan or cardboard box/ plastic bucket and vacuum cleaner ready. See the home roasting bean coolers page for pictures.